Welcome to our newest feature! 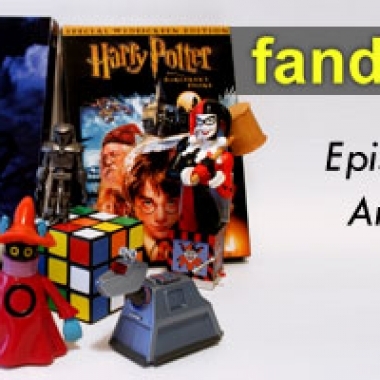 In Adaptation Analysis, Lyn will discuss and analyze fandoms that are taken from one medium of entertainment to another. 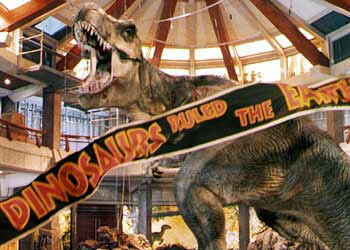 Her first adaptation is none other than Jurassic Park. 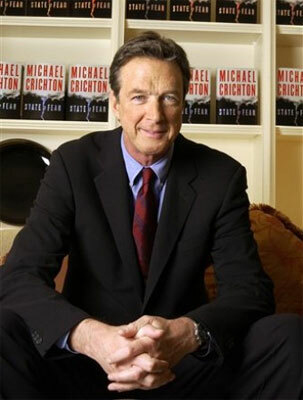 On Wednesday Tuesday the world lost a great literary voice and a truly imaginative creator with the passing of Michael Crichton.